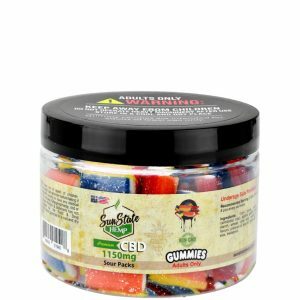 Home / Edibles / Sun State Hemp – Non-GMO Gummies in Multiple Flavors! 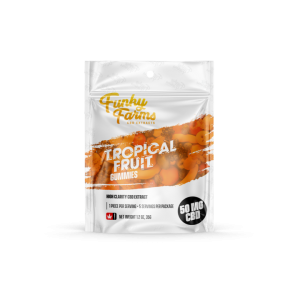 These wonderful grab-and-go bags are chock full of yummy gummies for on the go enjoyment of CBD and great fun flavors. 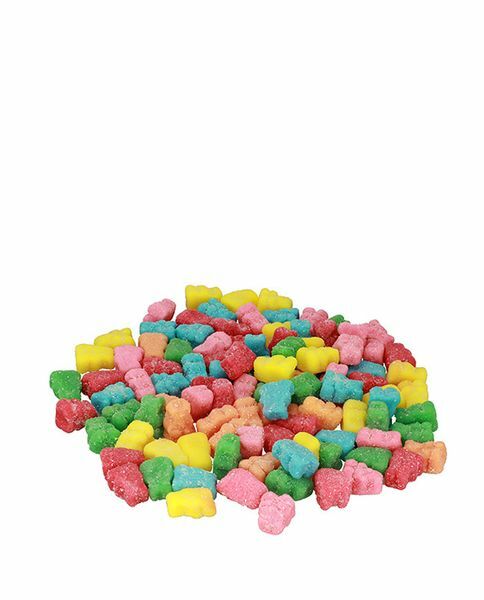 Each bag has 180mg of CBD with tasty gummies. 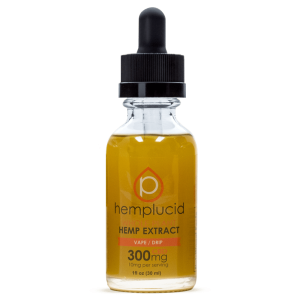 Several great flavors from which you can choose too! These make great health-oriented gifts for people you love too! 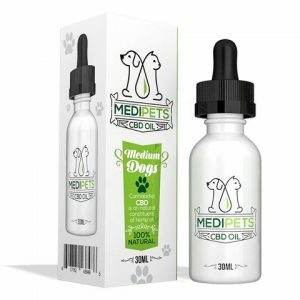 Each bag’s 180mg of CBD comes from organic CBD/Hemp Oil extract. Enjoy the soothing effects with a little more sweetness! Sugar, Invert Sugar, Cannabidiol, Alcohol, Gelatin, Corn Syrup, Modified Corn Starch, Wheat, Citric Acid, White Mineral Oil, Natural & Artificial Flavor, Carnauba Wax, Yellow #5, Yellow #6, Blue #1, Melatonin.